How much space your rabbit needs is a contentious issue with plenty of contradicting information being branded about. Quite often there are other factors that can sway your opinion and ultimately your buying decision. 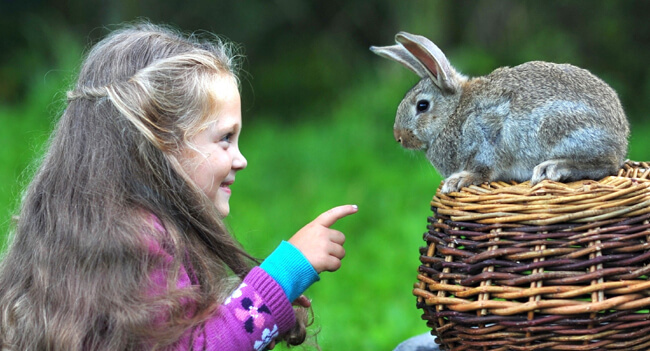 Things like the size and breed of your rabbit, how you intend to keep and look after them and just how much time you intend to give them outside their hutch also comes into play. But ultimately for the majority of people it comes down to how much you can afford to spend. Ideally you want to give your rabbits as much space as possible, plenty of toys as well as love and attention and definitely some time outside their hutch for a change of scene. Unfortunately for many, buying a rabbit is a bit of an impulse purchase and after the novelty has worn off the rabbit just becomes another chore in a long list of things to deal with on a weekly basis. Rabbits that are loved and looked after can live for anywhere between 8 to 12 years and if you are choosing a rabbit because a dog or a cat is bit too much of a commitment then maybe you should rethink the whole thing? Guinea pigs may be a better bet or why not keep chickens instead? So how much space do you need? There are many good organizations out there that have their recommended guidelines. The RSPCA and RWAF suggested a 6ft x 2ft x 2ft minimum recommended space allowance. Our understanding of the these guidelines are that the recommended sizes are actually for 2 rabbits as they do not recommend that anyone keeps one rabbit singly. But to be perfectly honest there are very few options out there that are big enough according to the RSPCA and RWAF guidelines and certainly very few well-made and affordable options. At over 6ft by 2ft by 2 ft this large single story rabbit hutch is the hutch you should be looking to purchase if you plan to rehome a rabbits from a charity or rabbit rescue centre or just wish to give your rabbits as much room as possible. 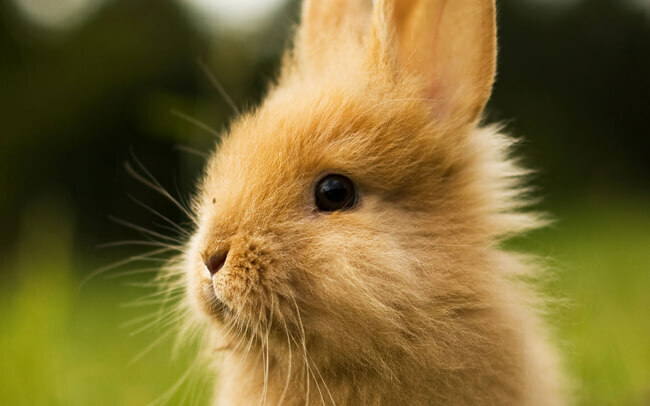 If you have or intend to keep a very large breed of rabbit then it’s quite possible that no hutch would be suitable and rather a shed and plenty of daily exercise in a secure run is a better option. 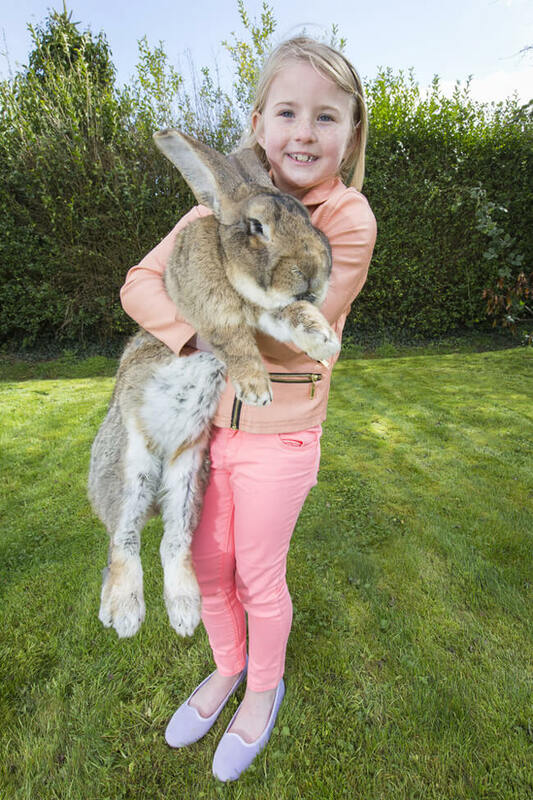 And big rabbits can also mean big expenses! So if you haven’t chosen your rabbits yet then consider the smaller breeds. So it's ultimately down to you, how you intend to keep your rabbits and how much time they will get to interact outside the hutch. You know your set up best, which breed you intend to keep and how you intend to keep them. We recommend our RWAF 6ft Rabbit Hutch. Not only is it our biggest hutch, many adoption will be happy to see that you intend to give your rabbits a hutch that conforms to the suggested guideline. You can get all the measurements from our product pages so you can make an informed decision before you purchase and if you plan to adopt a rabbit (which is commendable and something we wish more people would do) then why not contact the adoption agency first and get their opinion before committing to a hutch.